Bright Orange BOOM! 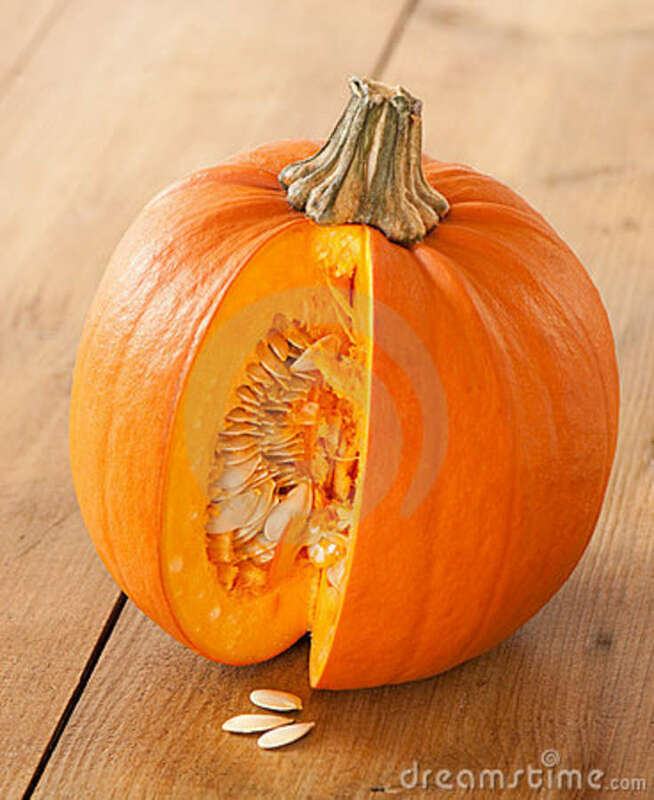 Why you should put pumpkin in your daily diet now. Next PostNext Simple healthful cooking techniques!